Heat a skillet and add olive oil to coat the bottom. 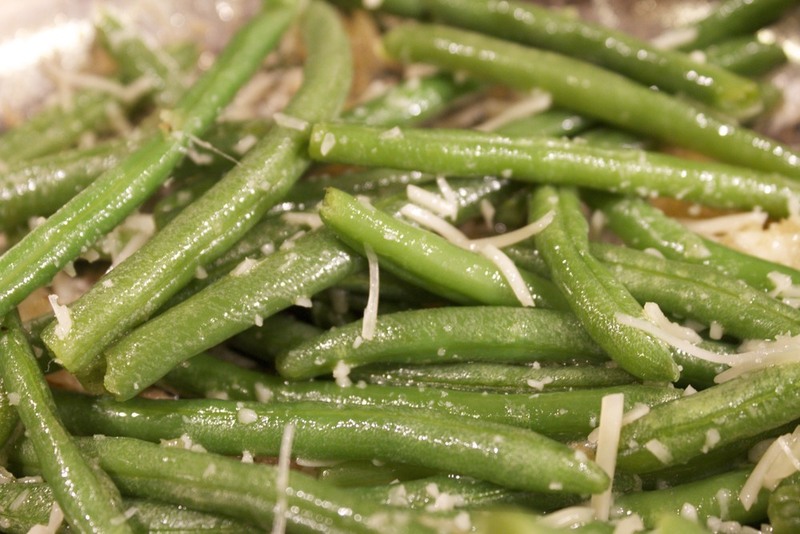 Add the frozen green beans. 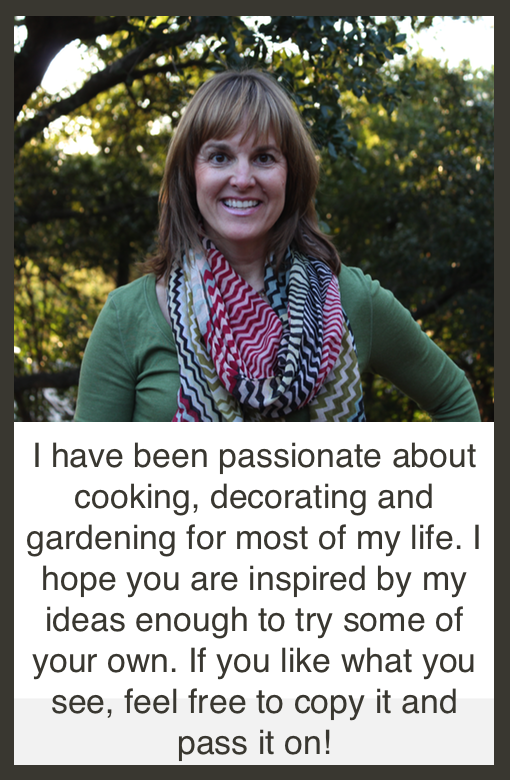 I make about 1 cup per person that you will be serving. 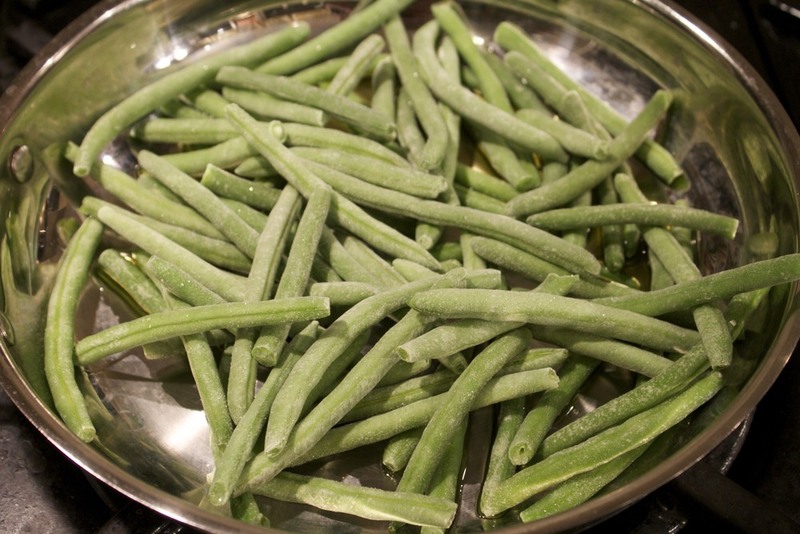 Stir the green beans around so that they are coated in the oil, then let them cook slightly, stirring often. When the beans are your desired doneness (I like mine to stay a little crunchy), add about 1/4 a cup of the panko bread crumbs. Stir them around so that they absorb all the oil. Let them brown slightly. Now sprinkle the parmesan on top. Remove from the heat and serve. 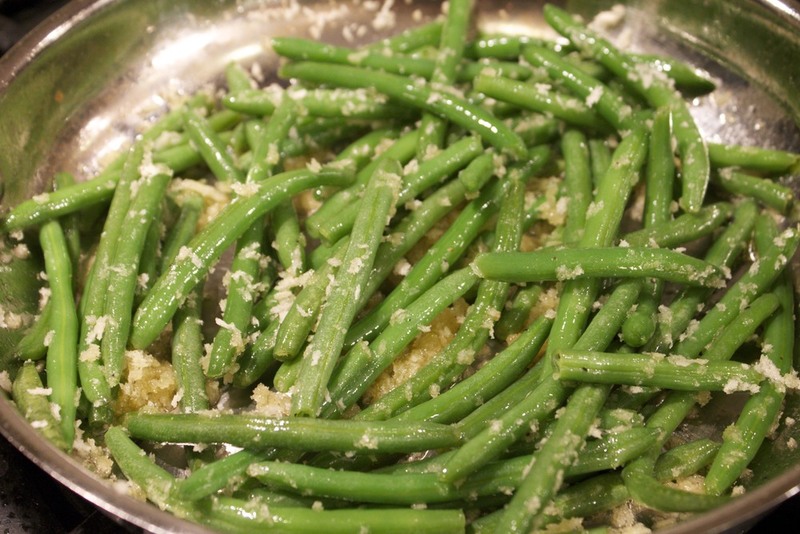 Don't stir the green beans after you ad the cheese or you will end up with a big glob of cheesy breadcrumbs. Tasty, but not really what we're going for here. Delicious! Try these with meatloaf, roasted red potatoes, and quick beer bread. Posted in In The Kitchen and tagged with green beans. March 29, 2013 by Lynn Adams.